Home 2018 TONIGHT: It’s another Super Saturday! We hope that #YOU haven’t had your fill of Eurovision shows yet, because there’s a hell of a lot more to come this weekend! Tonight could be considered the ‘Super Saturday’ of this year’s season as NINE shows take place across Europe including one final selection. Not sure how you’re going to keep up with all of this? Fear not, we will have your back – find out a little more about all nine shows below! 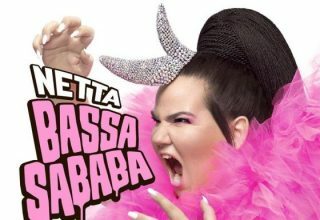 Eesti Laul continues this weekend with the second semi-final. Ten acts will compete for five qualifier slots to the live final in Tallinn on March 3rd. Rolf Roosalu returns to the selection this weekend alongside Gerli Padar who represented Estonia back in 2007 with “Partners in Crime”, failing to qualify. Can she make it back to the contest this year? #YOU can follow everything that happens in this week’s semi-final by following the live stream HERE or join the discussion on our forum HERE! Hungary come one step closer to deciding their hopeful for Lisbon tonight with the last of the qualification rounds. With a 100% rate of finals since their return to the contest in 2011, the pressure is on to continue the good run! Can any of tonight’s songs provide the first ever Hungarian winner? 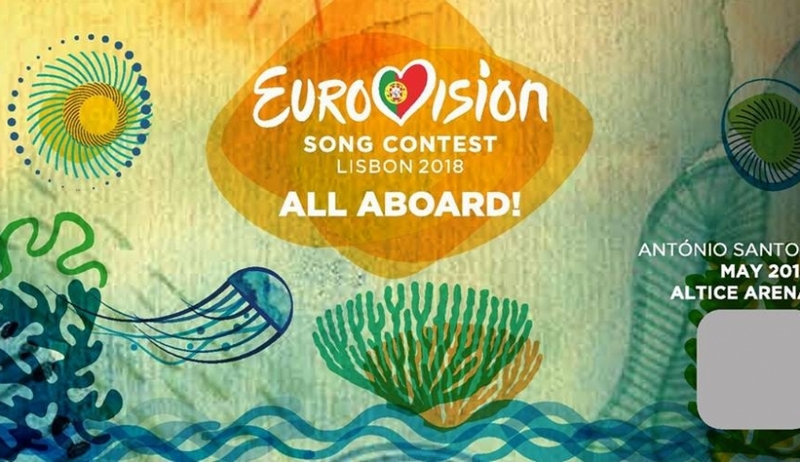 All of the action from Hungary can be followed live using the Hungarian live stream HERE or #YOU can join the discussion with fellow Eurofans right HERE! Want to follow the live show as Iceland decide their next set of finalists? #YOU can watch the show HERE or discuss the show with fellow Eurofans on our forum HERE! 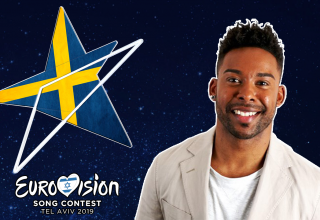 Two of the acts are expected to make the final when avoiding any counting errors, so make sure #YOU tune in to the Supernova semi-final HERE or join the discussion on our forum HERE! Six acts will qualify for the next round tonight, and #YOU can watch all of the action unfold on the live stream HERE, while joining in the discussion with fellow Eurofans on our forum HERE! 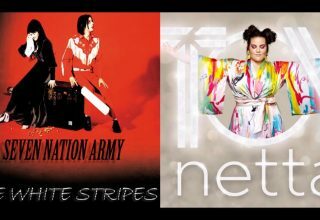 Televoting alone will decide Montenegro’s selection for Eurovision, and #YOU can follow every twist and turn live HERE, with the forum thread for Montenegro taking place HERE. Slovenia will finally kick off their much-anticipated EMA national selection tonight as the sixteen selected acts prepare to do battle for the ticket to Lisbon. ManuElla (Slovenia 2016) is back for another shot but it is perhaps BQL who will have many eyes on them after being one of the favourites last year. Lea Sirk – Ne, hvala! Eight of the acts will make it through to the final. #YOU can watch the first part of EMA tonight right HERE, with the forum thread relating to Slovenia being found HERE. Once again two acts will go direkt til finalen, with two more going to andra chansen. 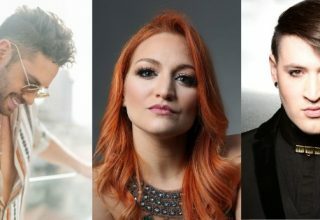 #YOU can watch all of the action live from Sweden at 20:00 CET HERE, and join the lively discussion with other Eurofans on the forum HERE. #YOU can follow all of the action from Ukraine’s Vidbir live tonight HERE and join the discussion on our busy Ukrainian forum thread HERE! Which of these shows will #YOU watch this weekend? Share your thoughts with us on our forum HERE or join the discussion below and on social media!